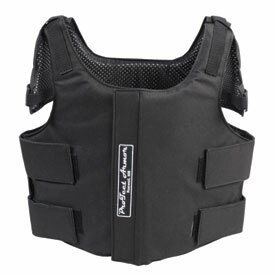 Made of 600 denier poly with a breathable poly liner the ProTect Armor vest is built for 360 degree protection. 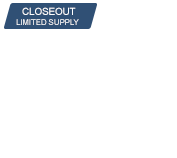 Their internal components are made of 1/2" thick HD foam with a 29 oz. Armor Duck mesh fabric to dissipate the impact of wrecks taken in motorsports. 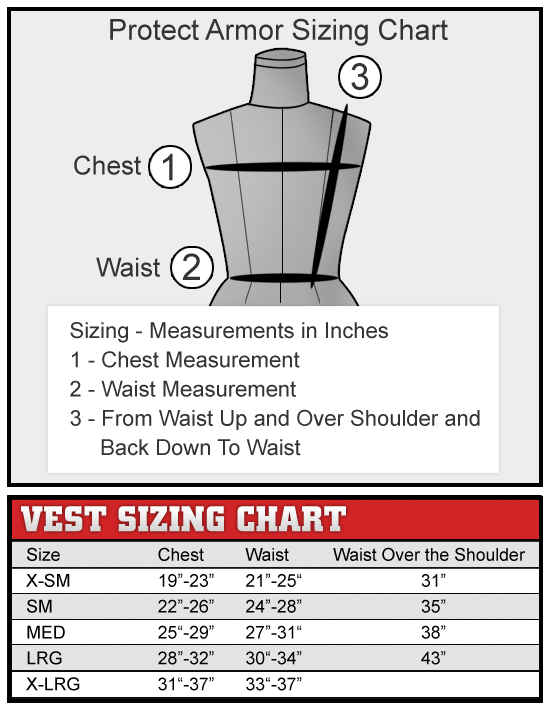 The Protect Armor Vest come standard with "Cool Packs" and shoulder protection. Made of 600 denier poly with a breathable poly liner. Built for 360 degree protection. 1/2" foam with a 20 oz. Armor Duck mesh fabric to dissipate the impact. Comes standard with "Cool Packs". Velcro closures with vented sides to allow air flow through the cutout tunnels directing air to flow along the back.